If you are interesting, tell us WHY? MATT BESSER’S COMEDY SPECIAL. CLICK BELOW FOR TICKETS. 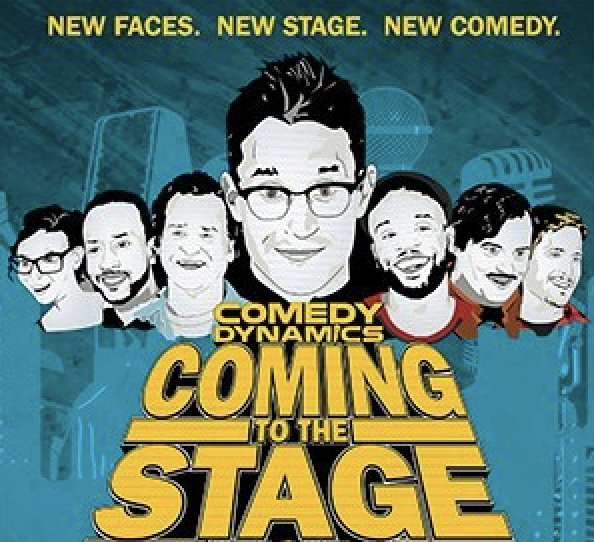 Coming To The Stage, features up-and-coming comedians, giving them a chance to literally “come to the stage” and showcase their stand-up in front of a live audience.